Join the family of Lakeside customers! We would love to help your family create the backyard oasis of your dreams. When choosing a spa or pool from Lakeside you are not only getting top quality products but a dedicated knowledgeable staff to help every step of the way! 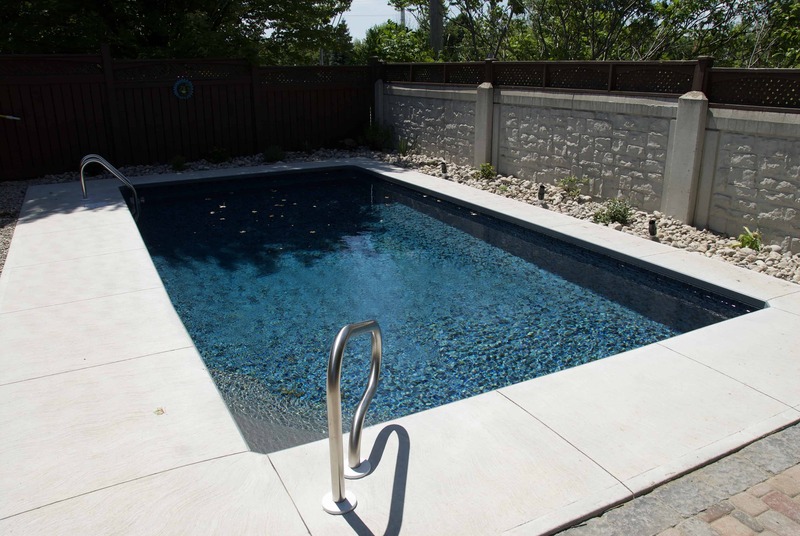 We go far beyond pool building; we provide our clients with knowledge and expertise. The services we provide include liner repair and replacement, openings and closings, pool and spa water testing and advise on water treatment from both a safety and comfort standpoint. We also provide consulting services, treatment products, customer education and maintenance plans. Our commitment with our clients also includes the closing and winterizing of your pool in case you need it. The last step to maintaining your swimming pool is to make sure it is closed properly even to avoid injuries in case you have children. Always make sure your water is clean and safe for the swimmers. Maintaining your pool’s chemicals can save you time and money. Water filtration alone can not eliminate all impurities.